By simply aligning efforts, goals, and resources, we can have radical positive effect in our communities, our states, and our nation. An infographic on economic development defining the sectors, often silos, but from which we should find synergy. 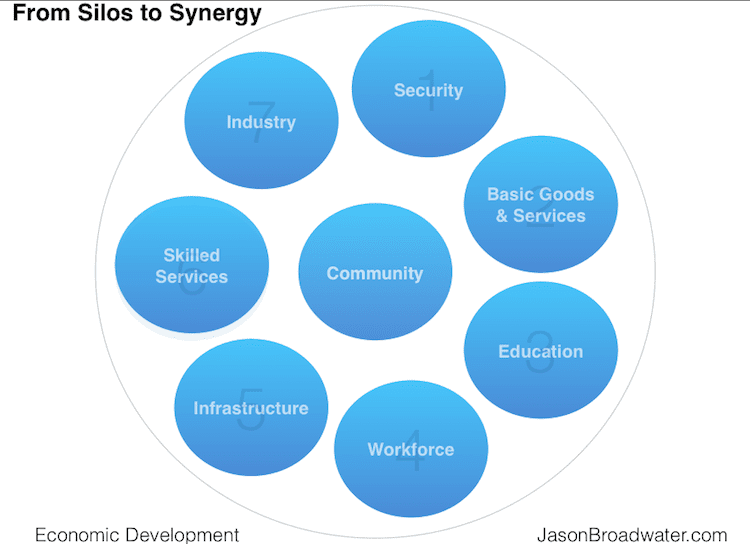 Share the post "From Silos to Synergy [INFOGRAPHIC]"